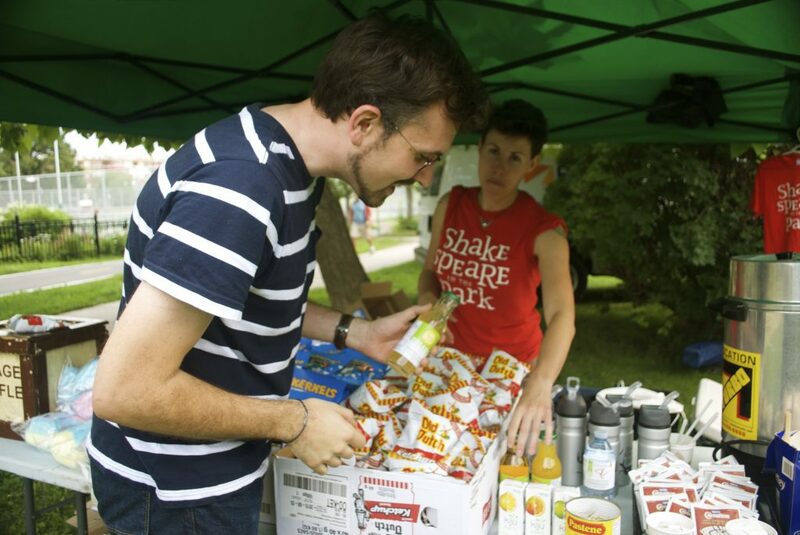 Repercussion Theatre’s success is greatly due to the dedication and passion of our volunteers. We are looking for enthusiastic individuals to help us before and during the actual shows. Tasks could include (but are certainly not limited to) concessions, ushering, data entry, promotion, community involvement and poster/flyer distribution. Of course we’ll be sure to match you up with something you have the most fun doing! This is a fantastic opportunity to gain knowledge and experience working with an established theatre company. 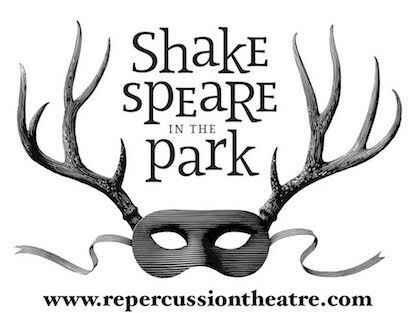 Please join us this summer for this unique outdoor theatre experience. It’s always a blast to be part of these open air performances and we are eager to possibly having you on board this summer! The moment we need the most volunteers is from June 11th until August 8th. If you love theatre, want to learn the ropes of mounting a production, or simply want to support us while enjoying the parks in the greater Montréal area, please contact us (volunteer@repercussiontheatre.com) and tell us how you want to help!